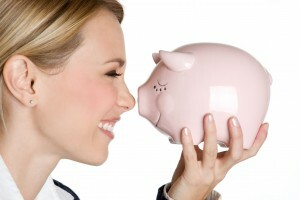 Open rhinoplasty and closed rhinoplasty are two approaches to reshape the nose. Open Rhinoplasty means that there is an incision along the columella (soft tissue between the nostrils), while the Closed Rhinoplasty means that all of incisions are inside the nostril. There are many differences than just an incision and both approaches have advantages and disadvantages. Should I Have an Open or Closed Rhinoplasty? How do you know what approach is right for you? 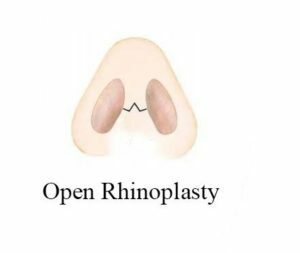 Many apprehensions about open and closed approaches start in the patient mind once decided upon the rhinoplasty surgery. 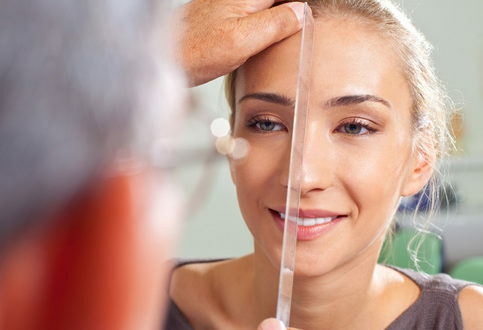 However, the goal of rhinoplasty is to reshape the nose to the desired aesthetic shape. Most patients will care more about their ultimate result than whether or not the open or closed and the implications in those approaches. So, at MicroCare ENT Hospital and Research Institute, Hyderabad, India, Super specialty International ENT Hospital, we take care of patient aspirations and also the best approach suitable to that particular patient depending upon the deformity present and the required result. Open rhinoplasty has the distinct advantage of direct visualization of the cartilages and perhaps the more important is the ability to manipulate and alter nasal cartilages and thus shape with more control, precision, and even in ways not possible with closed rhinoplasty. The advent of open rhinoplasty has truly revolutionized the treatment of complex nasal deformities such as cleft-lip rhinoplasty, severely deviated noses or severe post-rhinoplasty deformities and also in the primary rhinoplasty in which tip modification is desired. 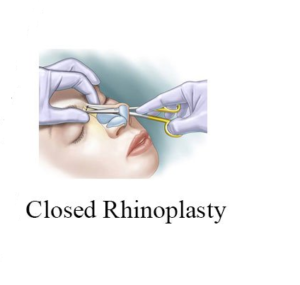 Closed rhinoplasty has the advantage of decreased operative time, less swelling and faster postoperative healing and avoidance of a scar along the columella. But the expert hands at Micro Care give you the best outcome possible whether closed or open. Microcare Rhinoplasty Clinic Offers Best Closed Rhinoplasty in Hyderabad.